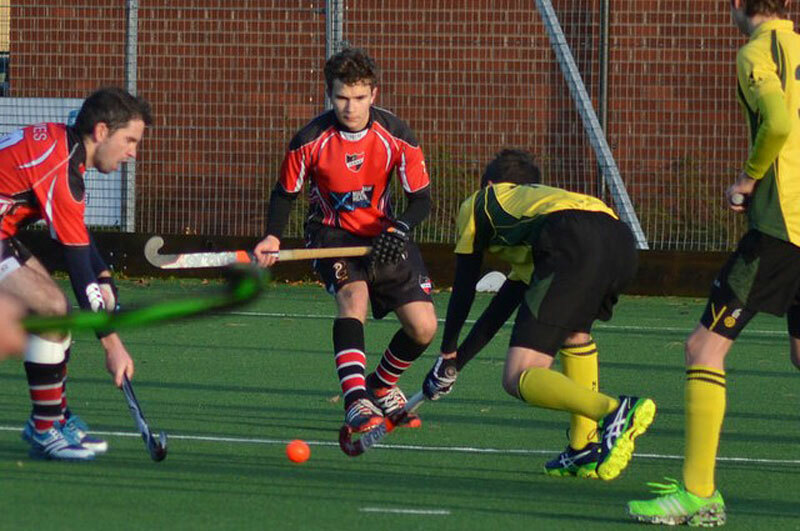 As an ever growing club we continue to support the demand for hockey for all ages and standards, from those brand new to the sport or those interested in returning to hockey after playing it a long time ago, or those already with recent experience and looking for fun, social and competitive hockey. With mens, boys, ladies and girls teams playing throughout almost every league in the county and region we can accomodate a player of any ability. If you want to know more then please just Get In Touch and we'll be able to find you a suitable team to play in. 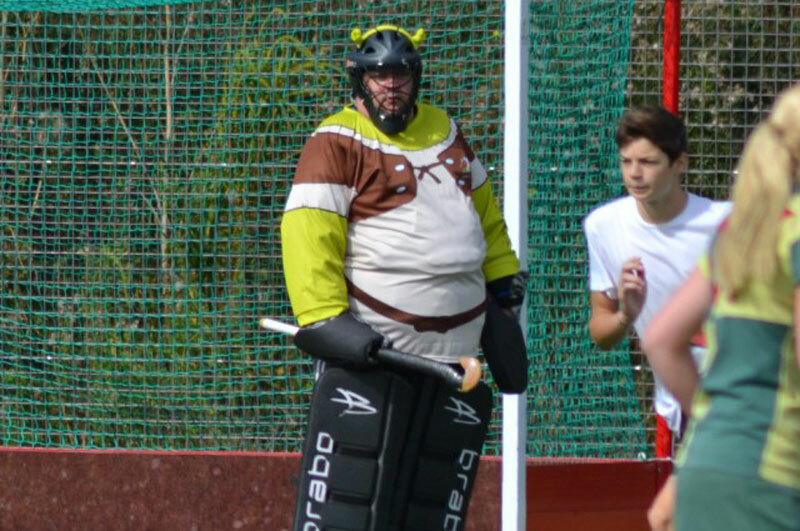 For those wanting a more social style to their hockey then we can take care of that too, we have a number of social mens, ladies and mixed teams playing at weekends and midweek evenings, just let us know you are interested and we can let you know when the next sessions are taking place. 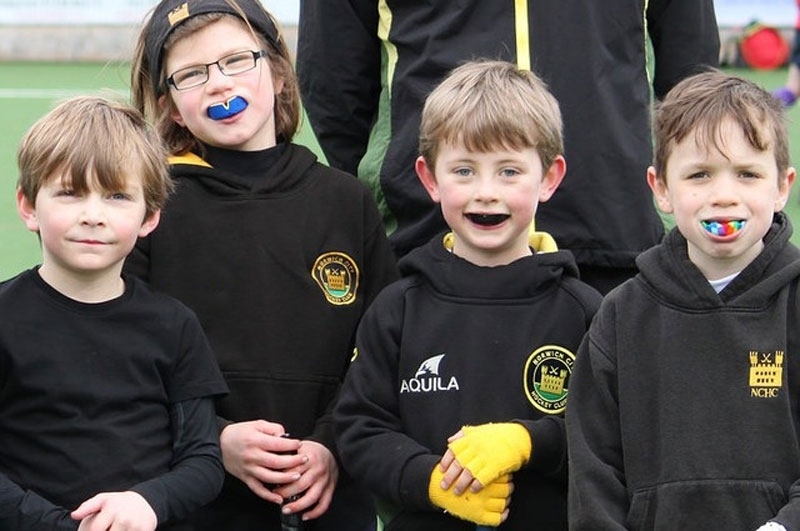 We have a dedicated junior setup within the club, boasting 100s of members and a group of youngsters that increase in numbers every season. If you want to know more then visit our youth/junior section within our website. A gentle introduction or re-introduction to hockey, for women and men, whether they have played before or not. Providing hockey for 5 year olds and older, many sessions available for a mix of ages, ability and experience. 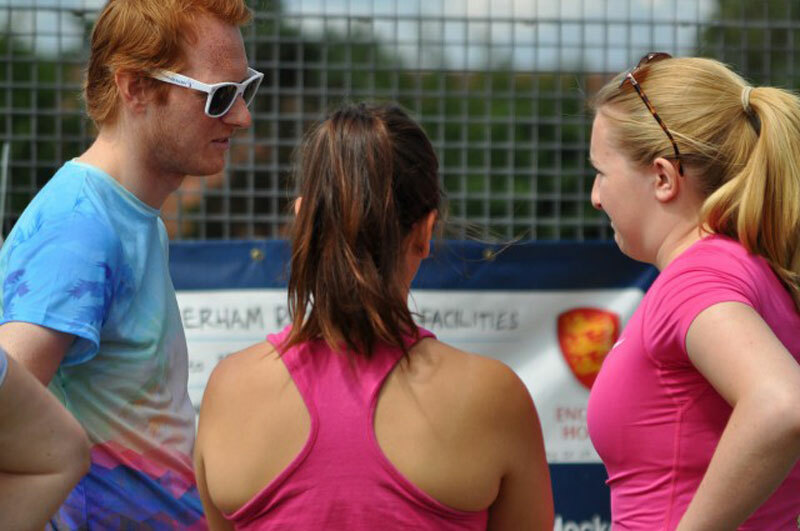 Turn up and play in midweek evening and weekend organised informal mens, ladies and mixed matches. Teams for all abilities and ages, adult east and norfolk leagues, development leagues, masters, junior and mixed national events. We run our coaching and training sessions from August through to April, covering each of the different age groups and standards.